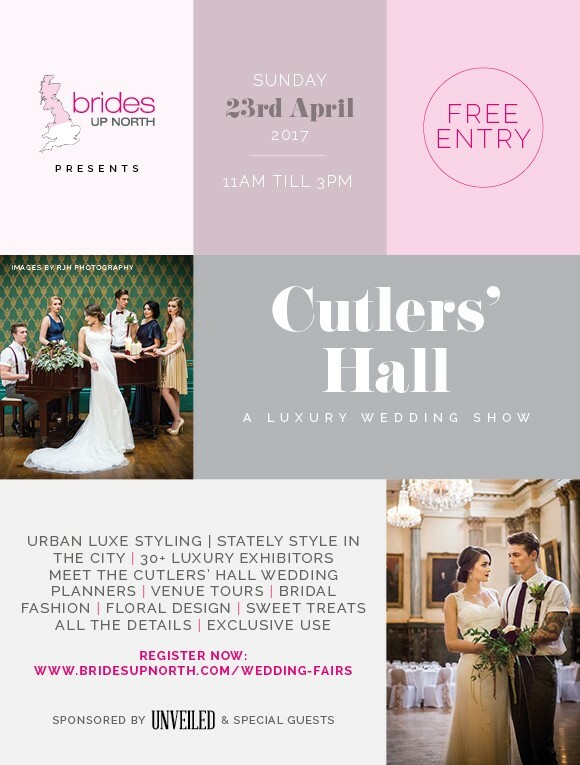 well look at that #bridesquad, it’s a super sunday! 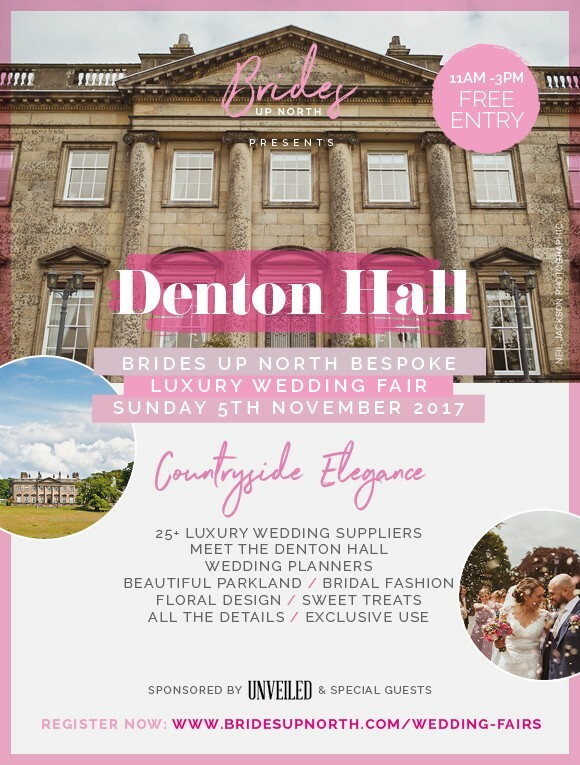 remember, remember: this sunday, our denton hall luxury bridal show! 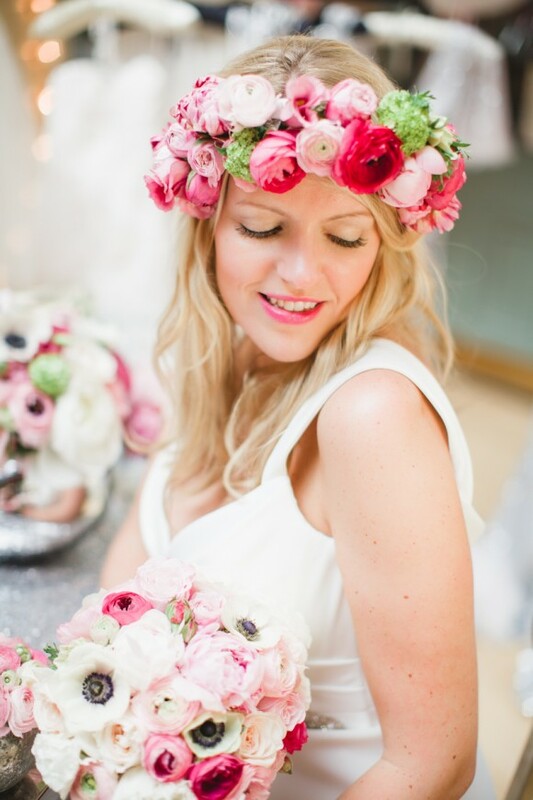 your own secret garden. 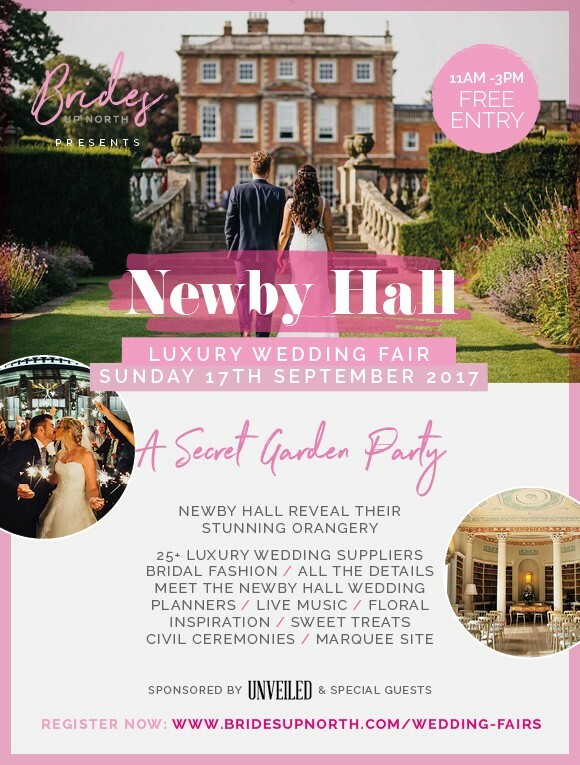 we reveal the stunning new orangery at newby hall! 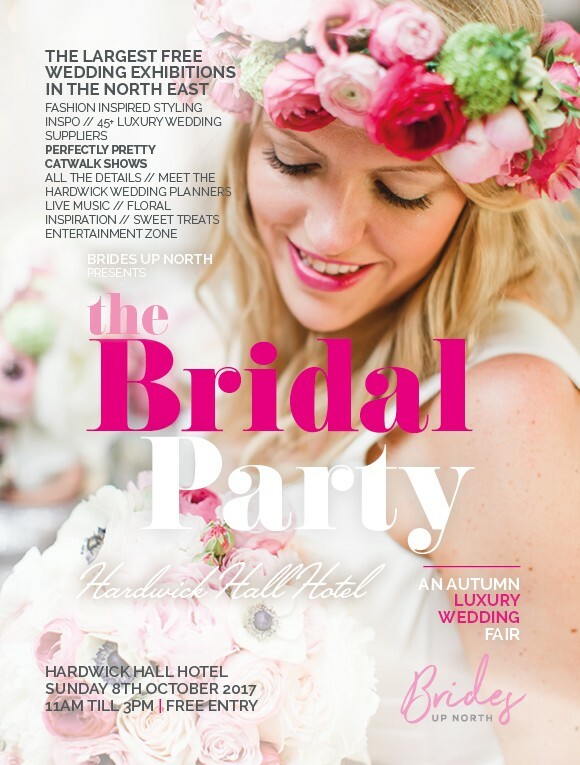 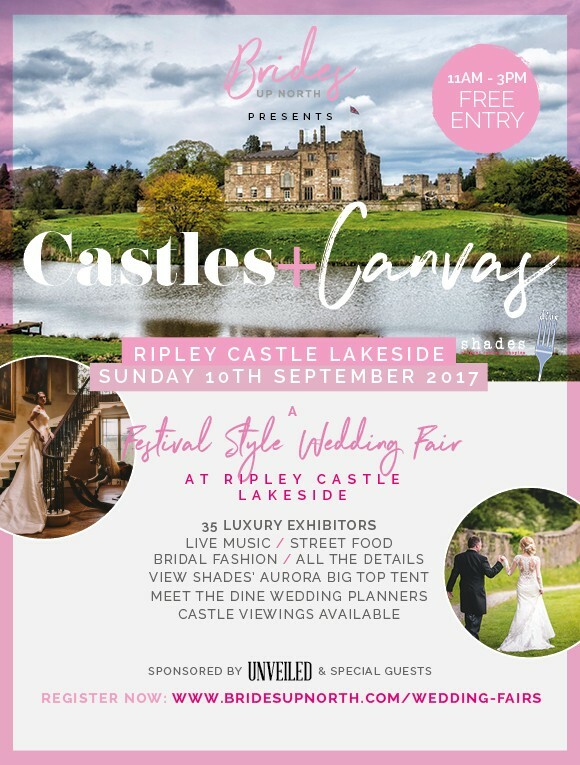 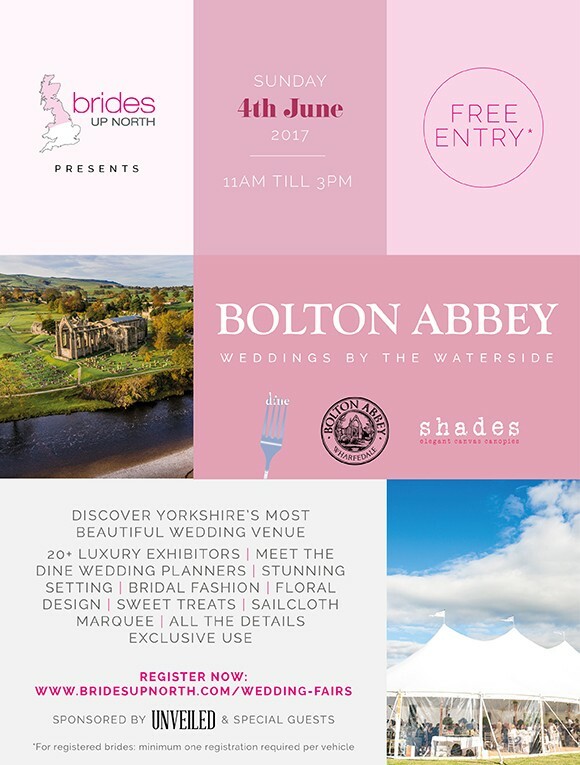 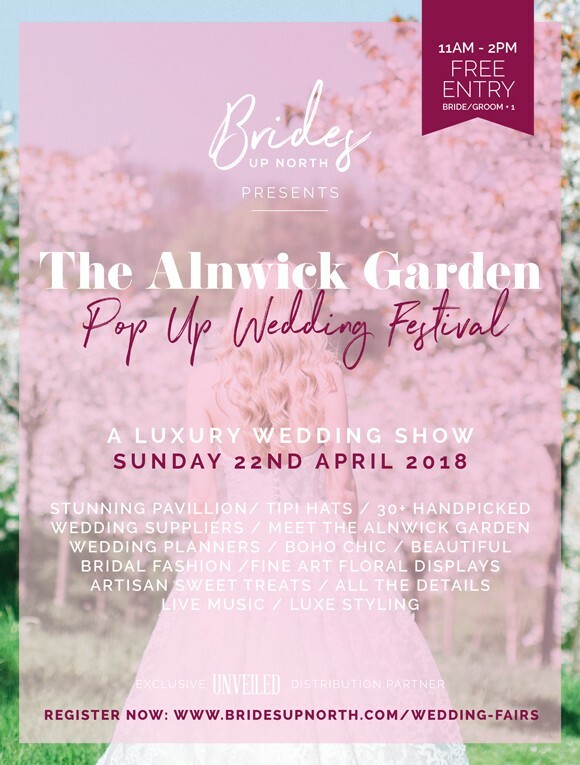 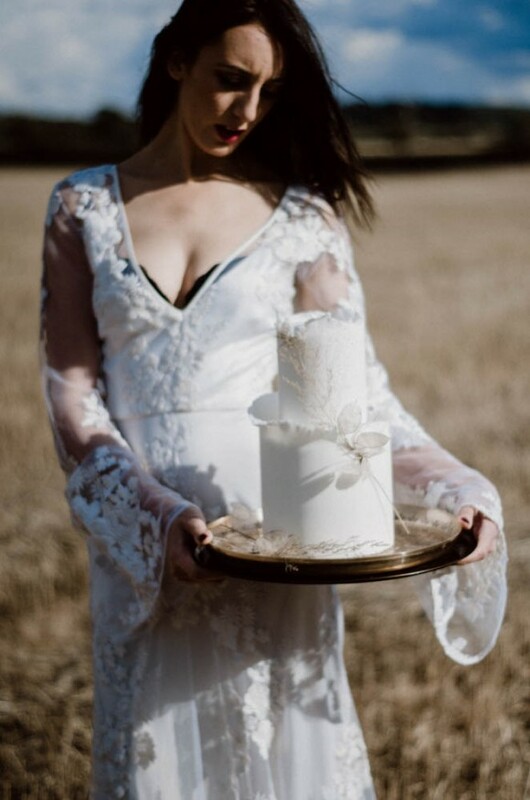 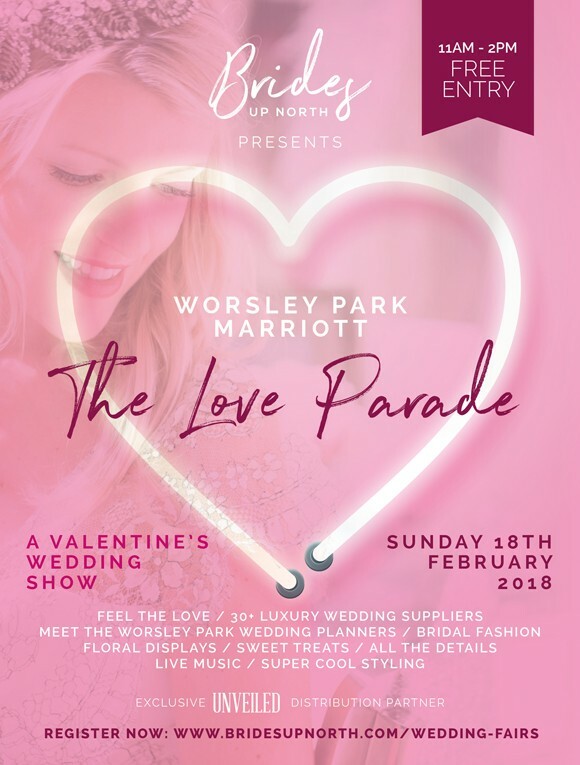 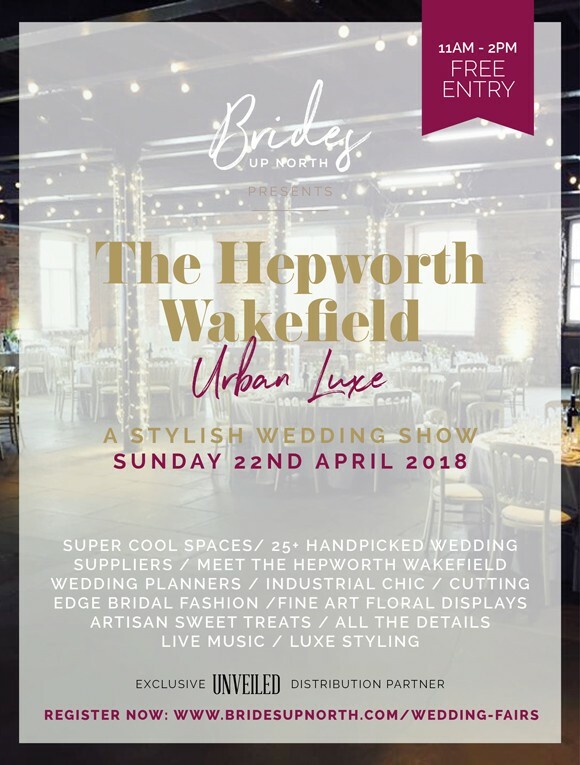 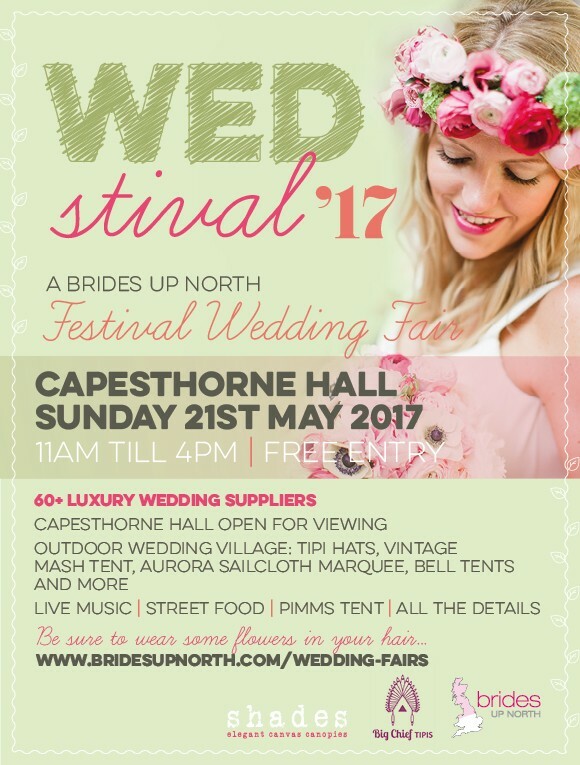 this sunday: its a pop up wedding festival fair at bolton abbey!